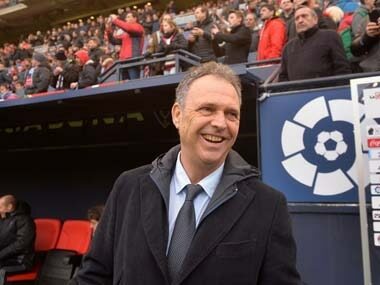 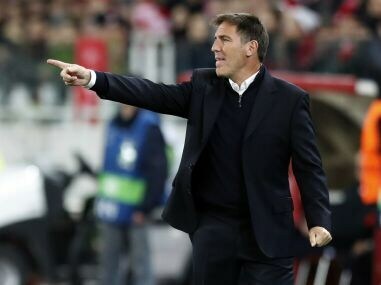 Eduardo Berizzo takes over from Colombian Juan Carlos Osorio, who quit the job last week after only one game in charge. 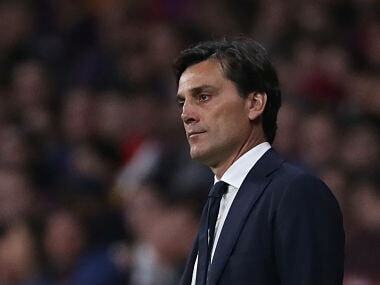 Athletic Bilbao is in 18th place of the 20-team league and level on points with Villarreal, which is the last team in safety. 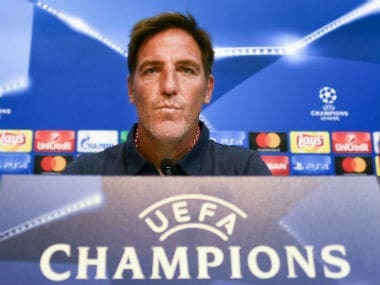 Sevilla sacked coach Eduardo Berizzo on Friday just a month after it was announced the Argentine is suffering from prostate cancer. 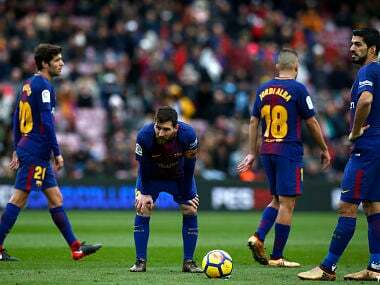 Atletico Madrid took advantage of Barcelona's stumble as Antoine Griezmann's winner against his former club two minutes from time earned a hard-fought 2-1 win over Real Sociedad to move to within six points of the leaders. 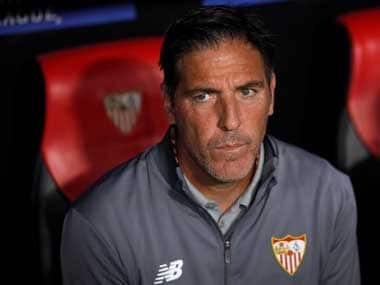 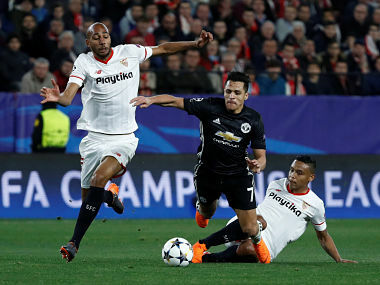 Sevilla coach Eduardo Berizzo will undergo surgery on a cancerous tumour on Tuesday, the Spanish side said on Monday, with his assistant Ernesto Marcucci set to deputise for the Argentine. 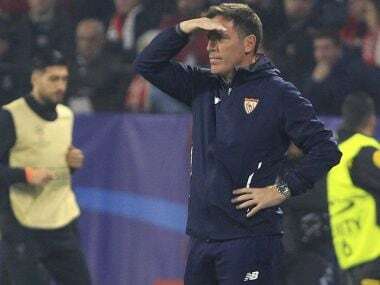 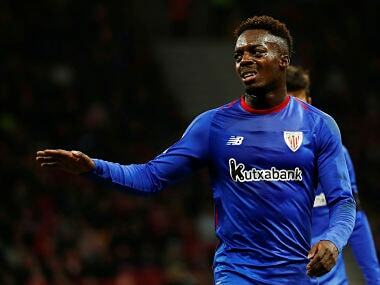 Berizzo oversaw training on Wednesday following his team fighting back from three goals down at half-time to draw 3-3 with Liverpool at the Sanchez Pizjuan Stadium on Tuesday night.